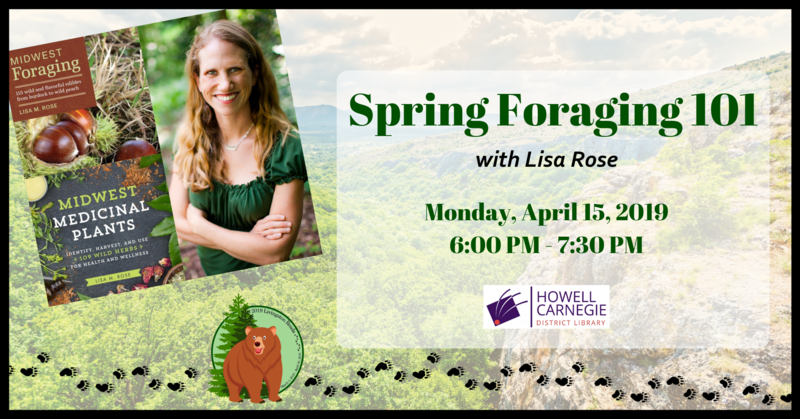 Join herbalist, forager and author Lisa Rose on a wild journey to learn about local plants that can be used for food and herbal medicine. Come away with tips on proper identification, harvesting ethics, traditional uses, and recipes. Bring walking shoes; if the weather is favorable, the group will take a walk around the perimeter of the Library.